For those of you applying to early admission to any of the schools on your college list, it’s crunch time. 1. Not feeling ready? It’s okay to re-evaluate applying early. I tried to apply too early by participating in early decision. If you are feeling stressed out/not your best self/uncomfortable about applying early, I would recommend not doing it. I felt all these things, and had 0 success with my early decision ventures. Looking back, I should have realized that I was not increasing my chances of getting into my early schools because I was not adequately prepared. I was still fumbling in the last minute to finalize my college exams, not feeling good about myself as an applicant, and rushing last minute with essays. In the end, you have to look at it from the perspective from the college application reader. They are looking to pick up the ‘outstanding’ and ‘wow’ applicants with early decision, and probably won’t take the effort to settle for any applicant less than ‘perfect’. Thus, this ‘wow factor’ effect must be achieved by extensive preparation and thinking ahead if you are to successfully apply (and get accepted) early decision. Then, and only then, will have an edge on others applying to you’re school. 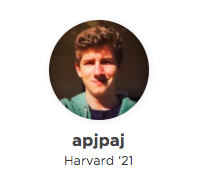 Unlock apjpaj’s full Harvard University to learn more about his application journey! 2. Wait to complete your regular decision applications. I think it would have been great to have had more fun during the process – but my method, while risky, worked perfectly. If you’re applying to a school ED, and know that you’ll hear back on or before December 15th, you can hold your regular decision applications until you hear back from your top choice. Make sure that the RD applications are completed, as that’s the last thing you’ll want to do if you’ve just been rejected from your early decision school. 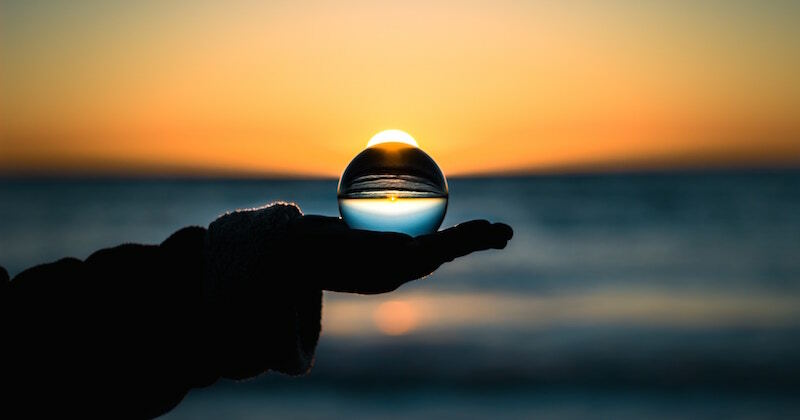 But by delaying the submission of the regular applications, you can save the application fees and the hassle of having to withdraw all of your regular decision applications. Once again – this system will only work if you’re able to complete your regular applications in a timely manner. 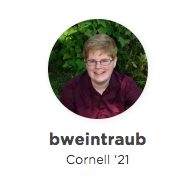 Unlock Bryanweintraub’s Cornell University profile to view his successful application file! 3. Pacing and time management are key. I would have solidified my Early Action plan and recorded my arts supplement earlier. I decided to apply to Yale and UMich early in late September. This gave me a little under a month to whip around eight essays into shape, which was a little overwhelming. I also recorded my arts supplement in mid-October while my application process was in full swing. Preparing an arts supplement on top of advanced coursework and writing college application essays was very difficult for me. It took approximately a month of practicing for three hours each day (on top of twelve prior years of violin instruction and practice) for me to reach a point when I felt confident enough to book a studio appointment and actually record my arts supplement. Do not do this. You will lose your mind. Please record your arts supplement and do all the necessary practice during the summer before your senior year. 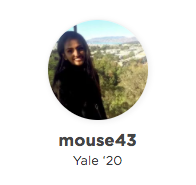 Interested in mouse43’s yale profile? Unlock to view her full Yale application. 4. You don’t have to win awards. Emphasize your intellectual curiosity. 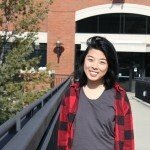 A year ago, when I applied Early Action to MIT, I was really stressing out, so I’d like to offer up advice on improving your chances at MIT. The admissions office looks for intellectual curiosity, collaborative spirit, and problem-solving abilities. It’s okay if you’re not an International Math Olympiad medalist—I’m not either, and neither are most people here. But MIT is seeking students who want to know “why” and wants to use that to make the world a better place. They want to see what steps you’ve made towards contributing to your own community. They want to see the cool projects you’ve done, not for a class or for an award, but because you truly wanted to make or study something that interested you. 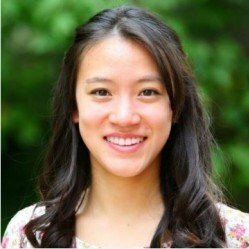 Plus, psst, another tip—when I applied, for their essay asking about which academic program I was interested in, I wrote about the writing department, which was less common than say, computer science. 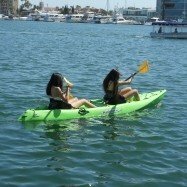 Granted, I had lots of experience with it in high school and writing was/is truly something I love, so this was honest, but touching upon a unique subject certainly helped me get in. 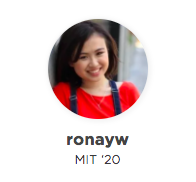 View RonayW’s successful MIT application file to learn more. 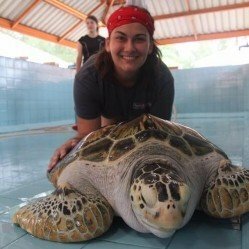 ​Looking for more college application advice? Use our Advice Search Feature to get the answers you’re looking for. For further access, our premium subscriptions offer different levels of access to our searchable database of successful college applications and advice.